The Google hosted event, Thank Goodness It’s Thursday (TGIT), was an event organized to celebrate the early adopters of Google+ in Nigeria and showcase some of the great ways various users use the platform to connect, share, network and inspire fellow Nigerians. 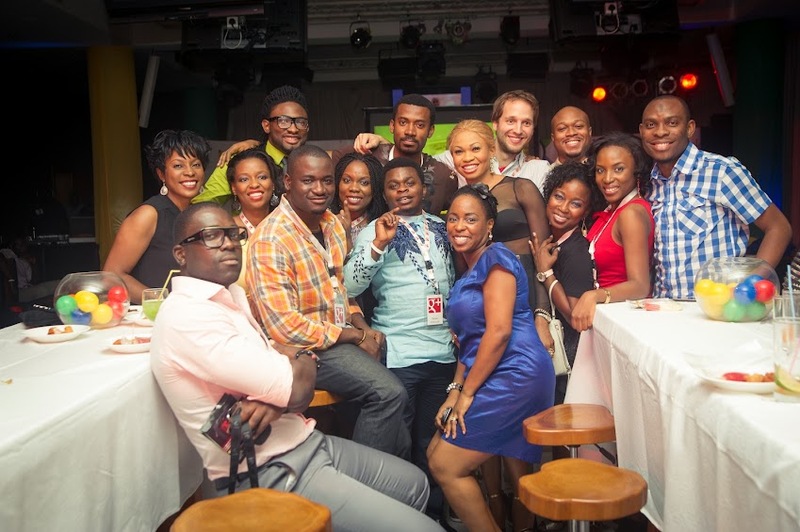 TGIT held at the Oriental Hotel, Lagos on October 18th, 2012, and was an eventful night as social influencers, bloggers, celebrities in the music and entertainment industry – such as Darey Art-Alade, Tosyn Bucknor, Dr Sid, Bez, Uti Nwachukwu, Yung6ix and the Project Fame winners – as well as individuals that have been active on Google+ since its launch were in attendance. As the guests arrived, they socialised on the red carpet and joined a Google+ Hangout with fans online to get an idea of the excitement that lay ahead. 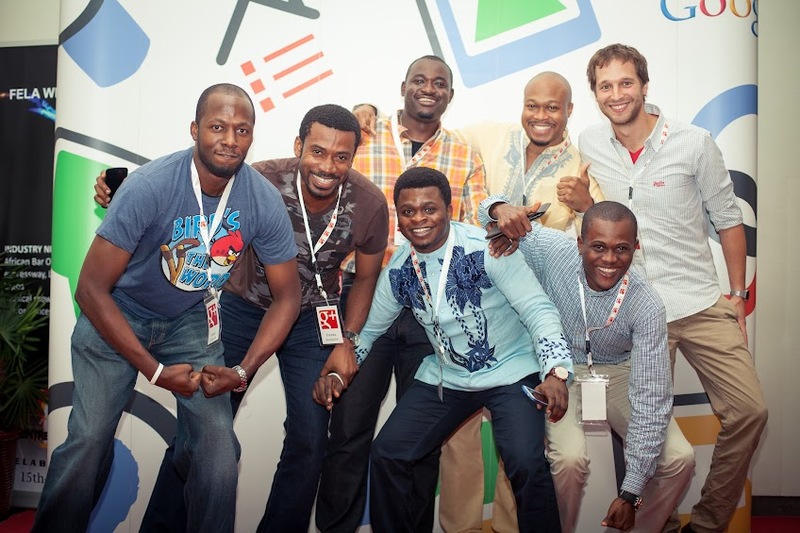 Taking a show and tell approach, the team from Google Nigeria shared a video of the Google+ launch and exhibited some of the latest features on the platform through interactive quizzes with the attendees. A live Google+ Hangout initiated by The Beat FM allowed fans from around the world connect with guests at the event. Guests also shared photos using Google+ Events and participated in a challenge to connect with all the attendees via photos. The evening progressed with live performances by former Project Fame West Africa finalists – Marvellous, Adetoun, Tolu, Ochuko, Ella, Season5 winner, Ayo, and Season 4 winner, Monica. The highlight of the evening was the premiere of +Naija: Come Make We Hangout, a short documentary about Nigerians and their engagement on Google+. It featured celebrities like Darey Art-Alade, Tosyn Bucknor, Dr Sid, Bez, Uti Nwachukwu, Yung6ix, as well as representatives from The Beat FM, Channels TV, and Ultima Media (Project Fame West Africa). TGIT was a fun experience for all who attended both physically and virtually and as the event came to a close, I expected to see attendees exchanging contact cards as is usually done in tech events I have attended. To my surprise, people were chatting and taking picture so I joined in and took pictures with Adetoun – she was my favourite contestant in the house during Project Fame Season 5.